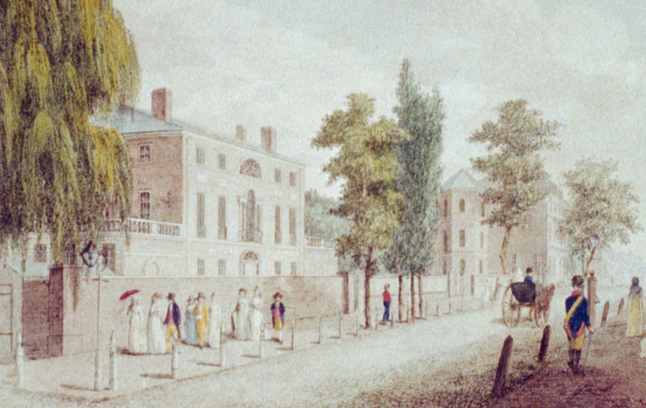 William Russell Birch, View in Third Street, from Spruce Street, Philadelphia, 1800. Hand-colored engraving. Library of Congress Prints and Photographs Division, Washington, D.C., 2002718881. James Sharples Sr., Dolley Madison, ca. 1796–1797. Pastel on paper. Independence National Historic Park, Philadelphia. 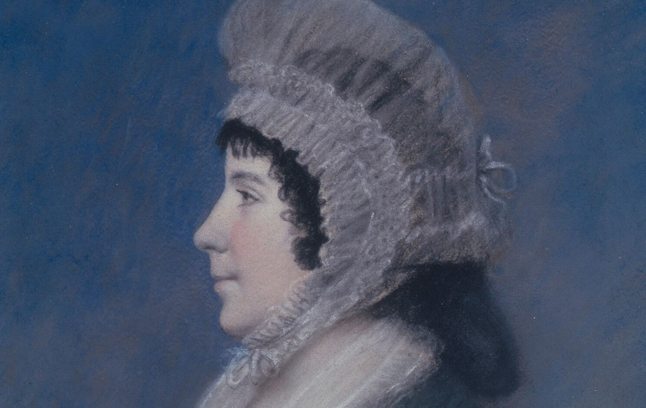 Each module in The New Republic and Early Reformers has been assembled to explore important topics and themes related to women in the late 18th and early 19th century. The supplemental materials below provide additional sources and information that can be incorporated into classroom lessons.